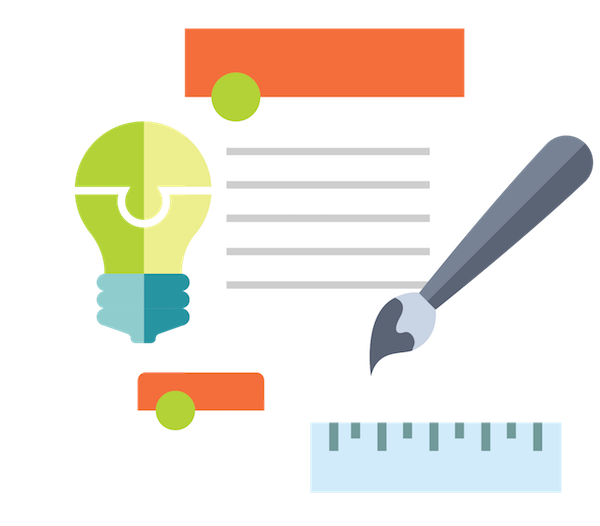 Ready to Try A New Inbound Marketing Strategy? Do you know the latest inbound marketing strategies that will help your business succeed? In recent years, inbound marketing has gone from optional to essential for businesses. If you’re not harnessing the power of inbound marketing for your company, you’re letting other brands pull ahead. 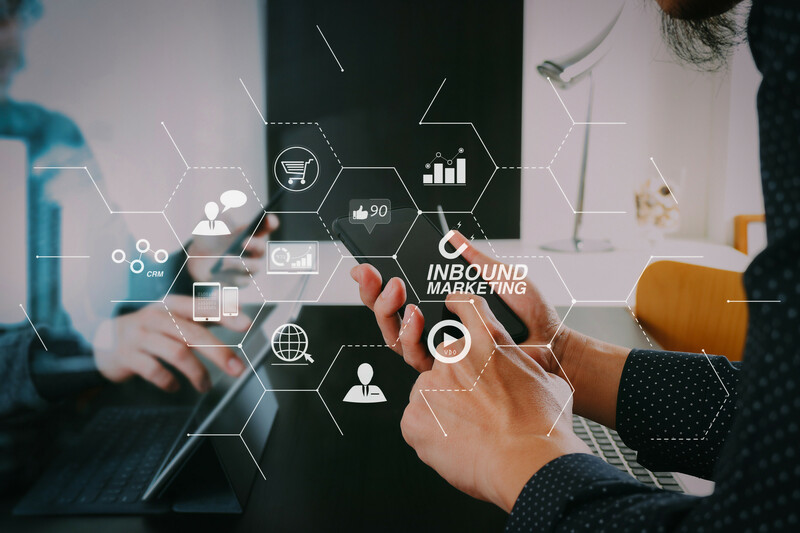 What exactly is inbound marketing, and how can you use an inbound marketing strategy implemented effectively? In this guide, we’ll answer these questions, and more so you can get your business at the top of its game. Keep reading to learn what you’ll need! 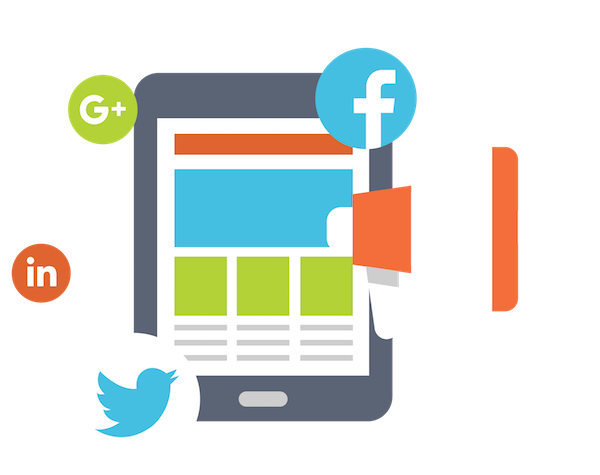 Inbound marketing is the marketing strategy that’s been proven time and again to be successful in the modern day. 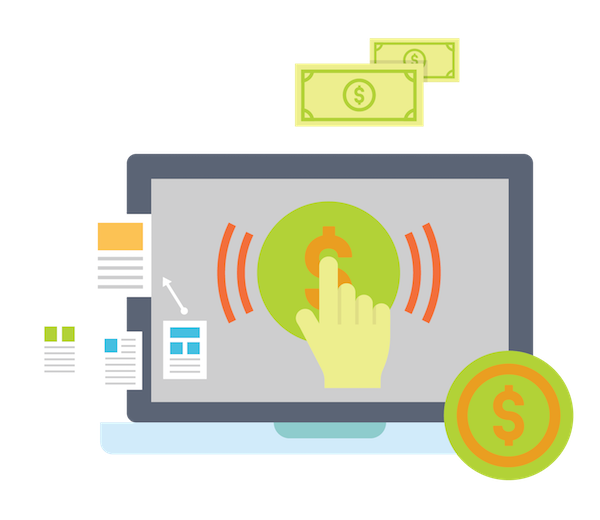 With this strategy, you can successfully market your brand online to generate leads and reduce conversion time. 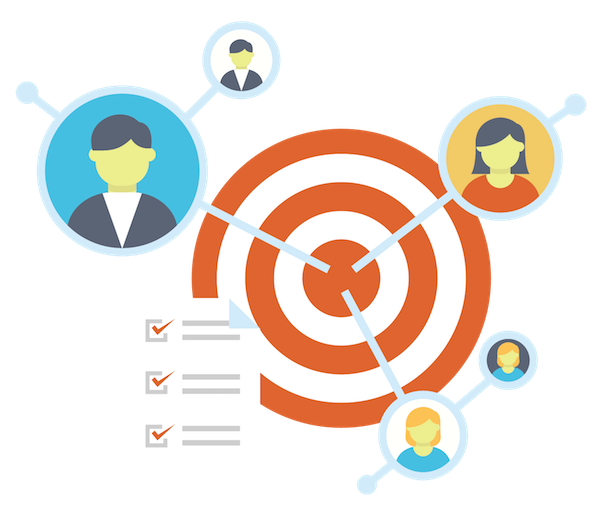 Inbound marketing lets you reach a whole other level of customer engagement and lead generation. Traditionally, outbound marketing has been more dominant. Outbound marketing means buying placements in things like ads, billboards, and email lists. Then, waiting for the customers to come through the door. For many years, people believed outbound marketing was the way to go. But today, there’s a newly dominant form of marketing that’s taken over. Inbound marketing works by creating high-quality online content that will draw customers to your brand with minimal effort. People will see content that speaks to them in the places online they spend the most time, whether it’s email, social media, or somewhere else. Since the content is designed to line up with their interests, this marketing naturally speaks to them. Once you’ve attracted the traffic, you can focus on conversions, and keep the customers delighted over time. You’re creating content that’s meant to appeal to your target audience, so the people who get attracted to your business are primed to become customers already. Your inbound marketing will keep them returning again and again. The best part of inbound marketing? It’s not paid ads. You can keep your content up as long as you need it, rather than having it automatically pulled down after the paid-for time is up. And you don’t need to invest a lot of money into this strategy – although it will still take some money, and of course, time. 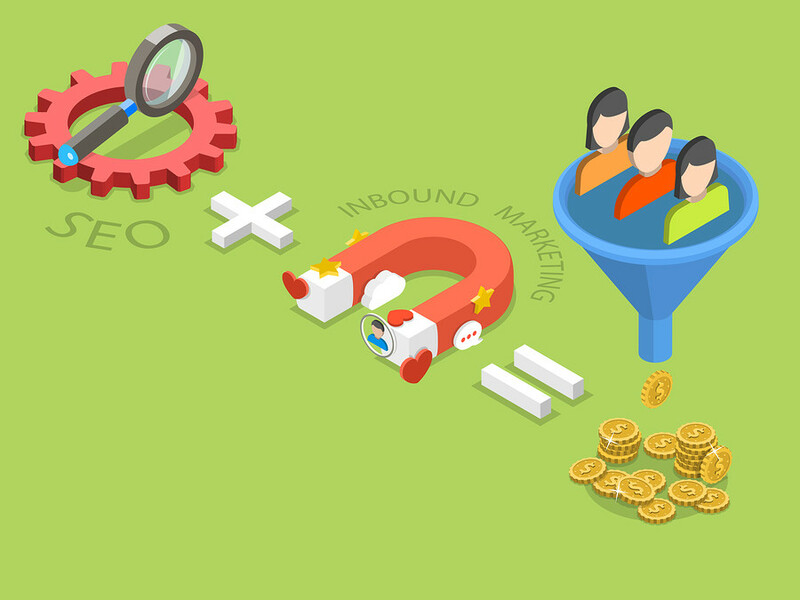 Inbound marketing uses “funnels” to draw prospects in. There are four main funnels that you’ll need to focus on as part of your inbound marketing strategy. Let’s take a look at what they are. First, you need to attract customers to your content, like moths to a flame. You need content that’s appealing, irresistible, and that speaks directly to them. When customers see the perfect content in the ideal place at the perfect time, they’ll check it out and be hungry for more. You’ll need to use social media, search engine optimization, content marketing and other tactics to keep them engaged. Now that you’ve drawn your potential customers in, it’s time for the conversions to begin. Your goal is to capture their contact information on your landing page. This converts them into leads for your business. You can offer the content they want to view in exchange for their contact information, using a pop-up. They’ll get what they want, and so will you. Now, you can market to them explicitly utilizing the information you’ve gathered. Now, it’s time to turn those hot leads into customers. 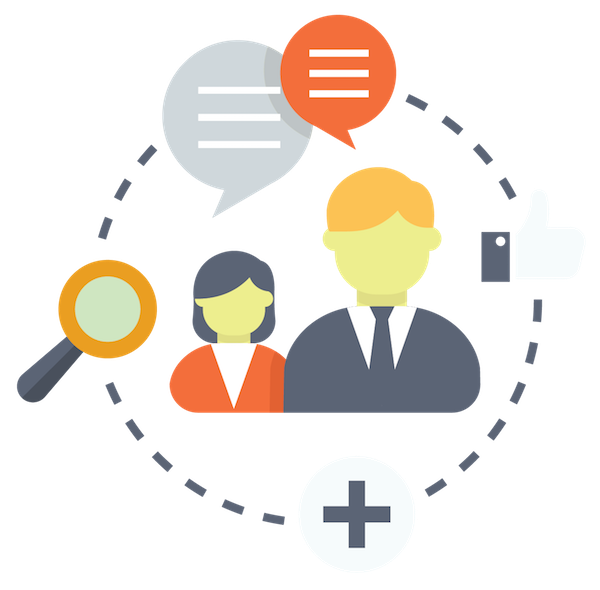 You might use specific marketing tools like lead nurturing, marketing automation, and social media management to achieve this goal. Make sure to target the right leads at the right time for successful closing. Now that you have their contact information, it’s much easier to do this. Once you’ve closed, your job isn’t over yet. In fact, you basically start the process all over again now. To keep your customers delighted, so they keep coming back, you’ll need to continue to offer great content to both the leads and the customers. Even though the leads have been closed, you can keep them engaged with the right content to turn them into a repeat customer. Use a combination of quality content, engaging on social media, and trigger marketing to keep those customers invested in your brand. You’ll provide your customers with what they want. Which can, in turn, turn them into organic ambassadors who will recommend your brand to their social circles. 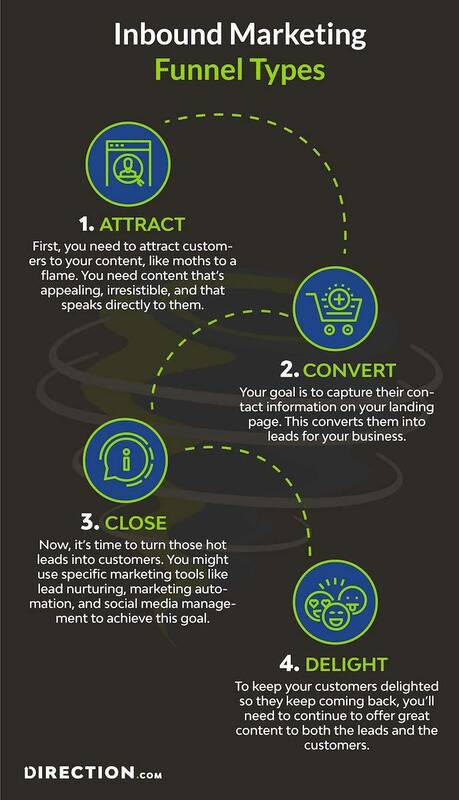 Now that you know the steps to follow, you’ll need to know exactly how to form your inbound marketing strategy. Many different tactics should factor into your overall strategy. In fact, there’s no single inbound marketing strategy that you can use effectively by itself. You can’t separate out your tactics into different categories: it needs to be a holistic approach. 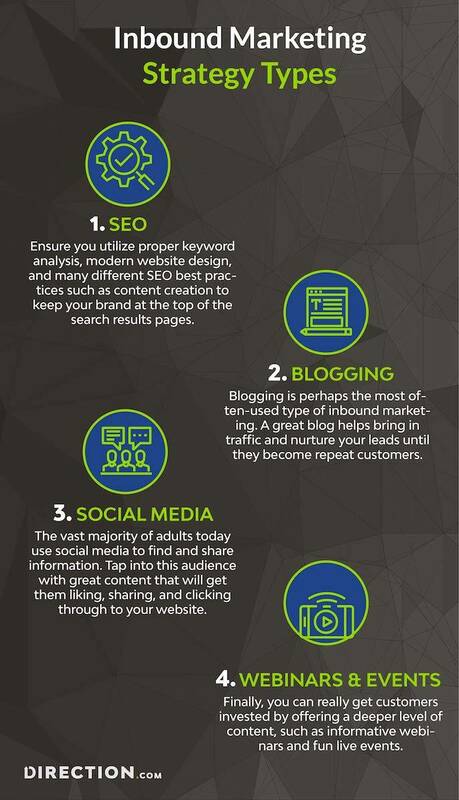 Here are a few big things you should consider as you start working on inbound marketing at your brand. 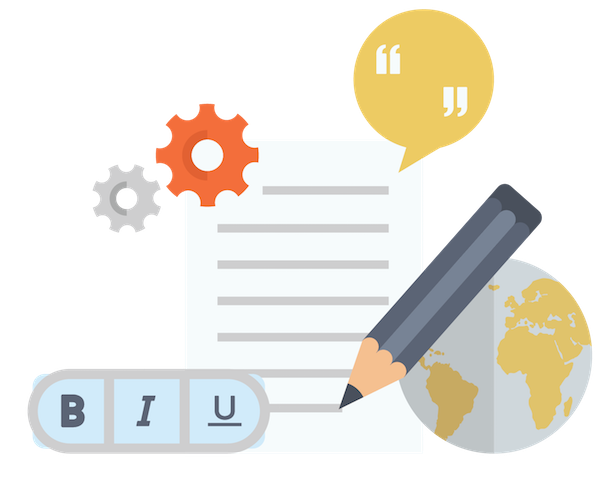 As we mentioned above, search engine optimization is an essential part of inbound marketing. You can’t ignore this one, it’s the most vital aspect to your business. 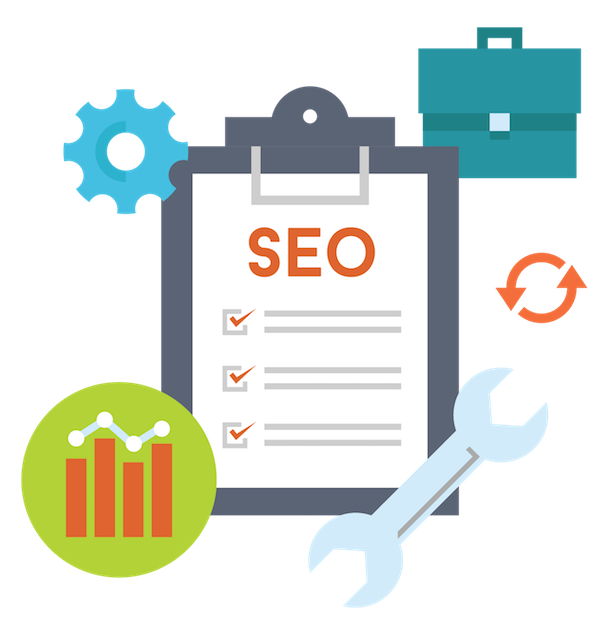 Ensure you utilize proper keyword analysis, modern website design, and many different SEO best practices such as content creation to keep your brand at the top of the search results pages. Blogging is perhaps the most often-used type of inbound marketing. A great blog helps bring in traffic and nurture your leads until they become repeat customers. The vast majority of adults, including young adults today, use social media to find and share information. Tap into this audience with great content that will get them liking, sharing, and clicking through to your website. Finally, you can really get customers invested by offering a deeper level of content, such as informative webinars and fun live events. If you use these essential components and nothing else, you’ll be well on your way to having a grand inbound marketing strategy. 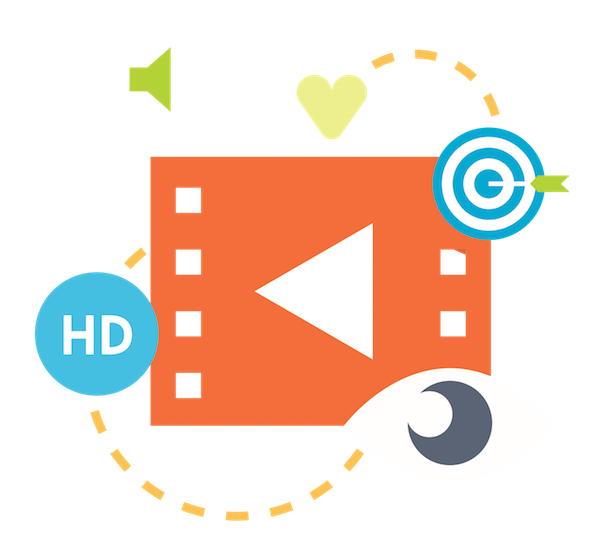 As you build your strategy, you might add other elements, such as videos, e-books, and more. What’s right for you depends on your exact brand and target audience. What matters is that you start working on your inbound marketing strategy today, no matter what. Looking for more digital marketing strategies to help grow your business? Don’t miss this post.